Most of life is spent focusing on the outer world and developing the outer senses. 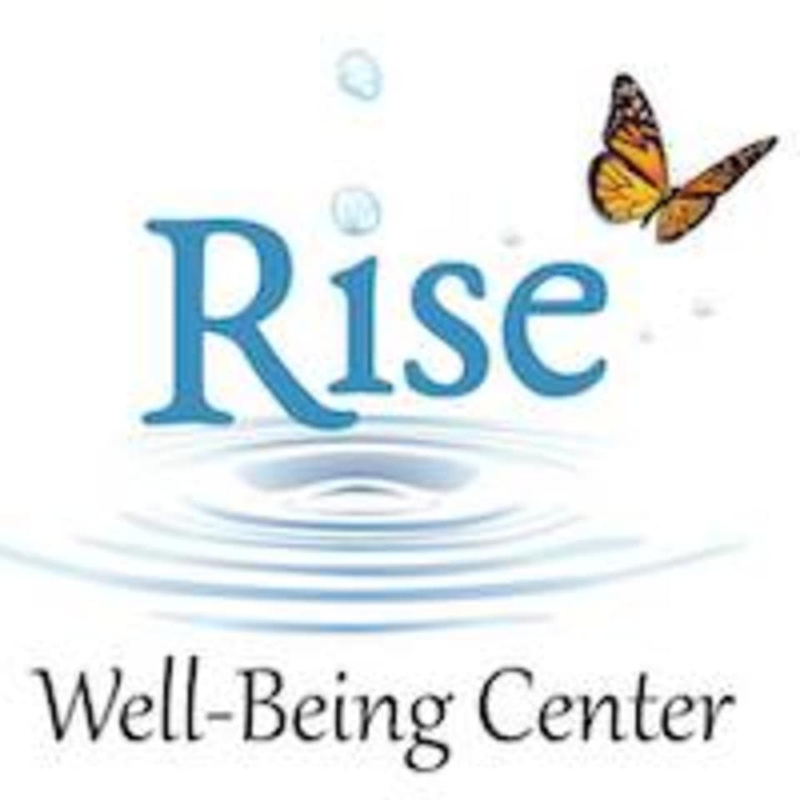 This meditation class focuses on our inner world and developing our inner senses. Building our inner senses cultivates courage, gentleness, love, openness and peace. There are no upcoming “Developing Our Inner Senses” classes on this day.